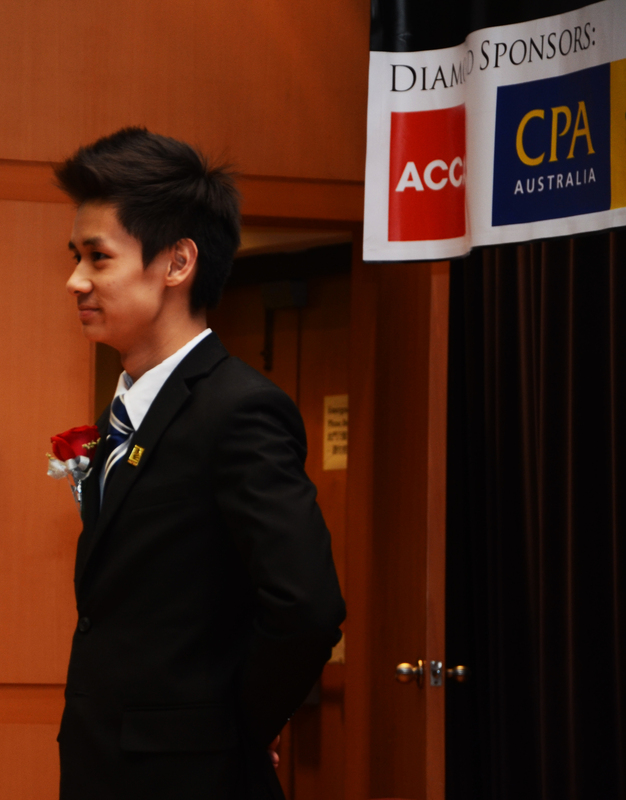 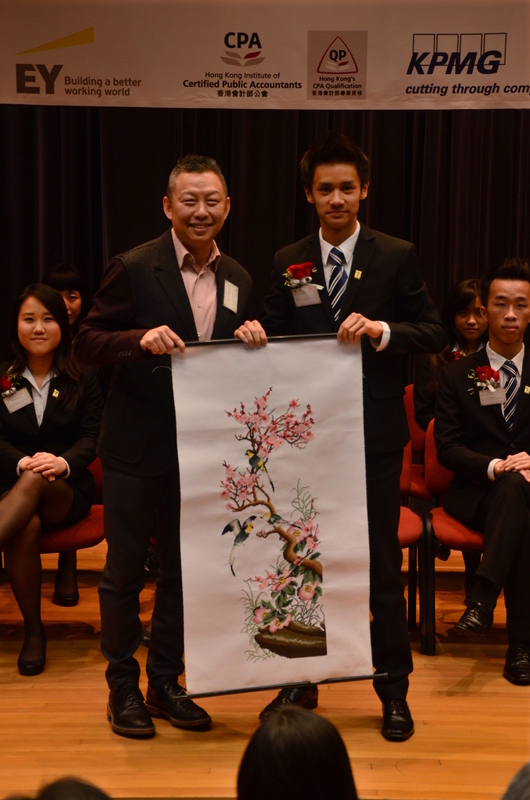 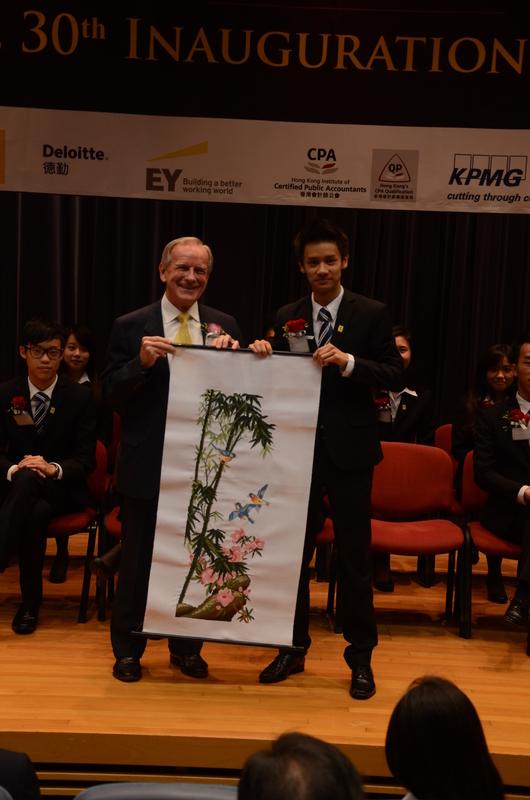 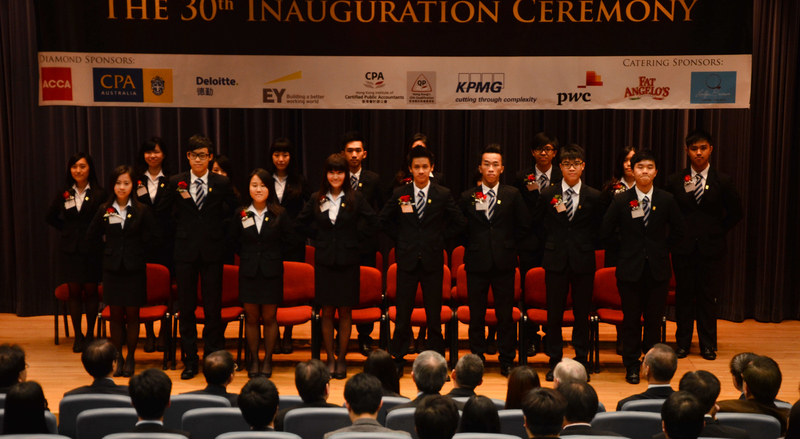 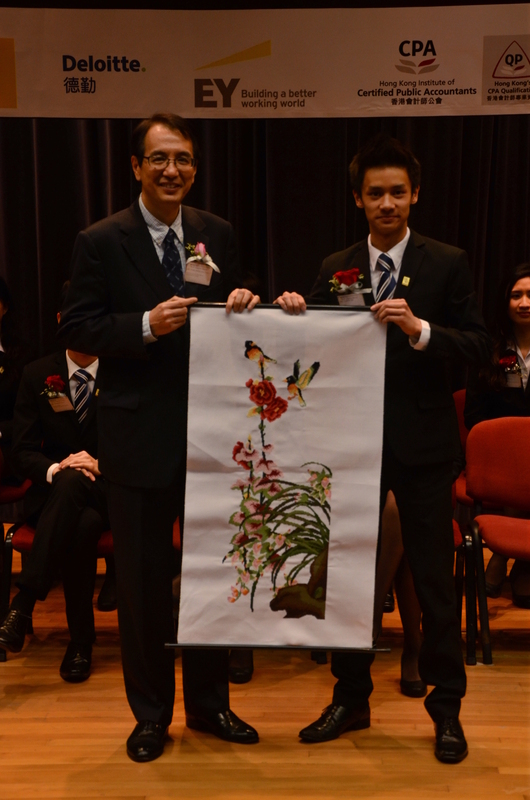 The 30th Inauguration Ceremony was successfully held on 1st April 2014, at Rayson Huang Theatre, The University of Hong Kong. 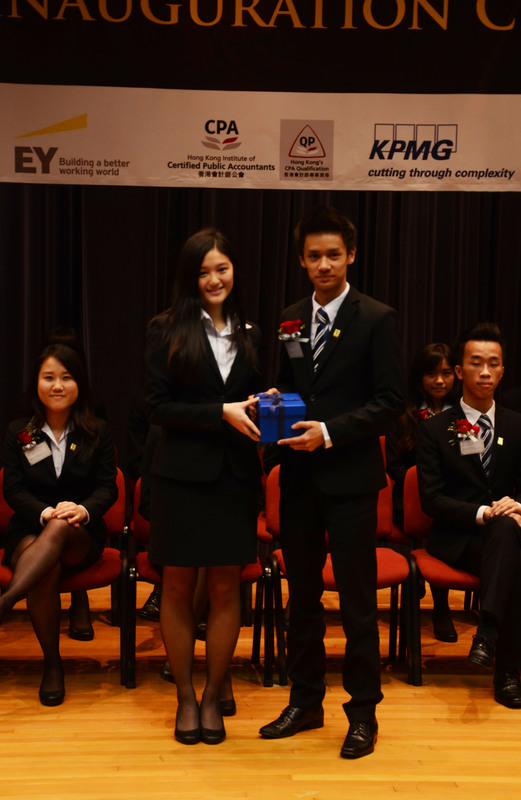 The Executive Committee has chosen “The Continuum” as this year’s theme, expressing the belief that Hong Kong Federation of Business Students will continue to dedicate its hard work in successfully serving all business undergraduates in Hong Kong. 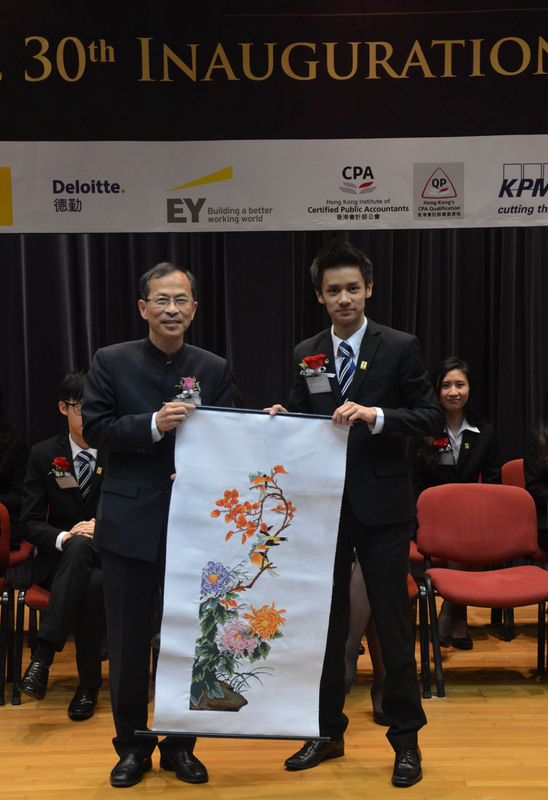 We hereby thank all the guests that have attended the ceremony, which includes our Guest of Honour – Mr. Paul Tang Kwok-wai, JP; our Honourable Guest Speakers – Dr. William Lo, JP, The Honourable Jasper Tsang Yok-sing, GBS, JP and Mr. James E. Thompson, GBS; as well as all Honourable Guests. 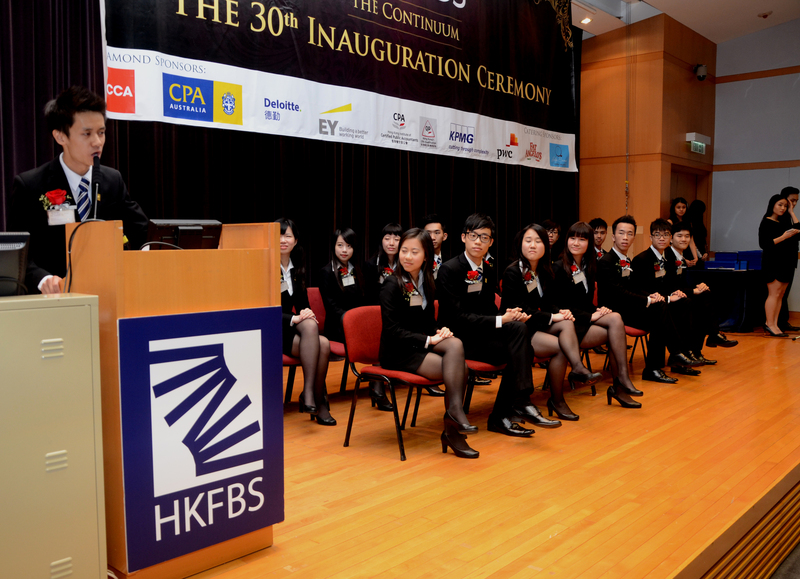 We also thank our Sponsors, past Executive Committee members, representatives from Member Societies and other business student societies that have given us immense support.